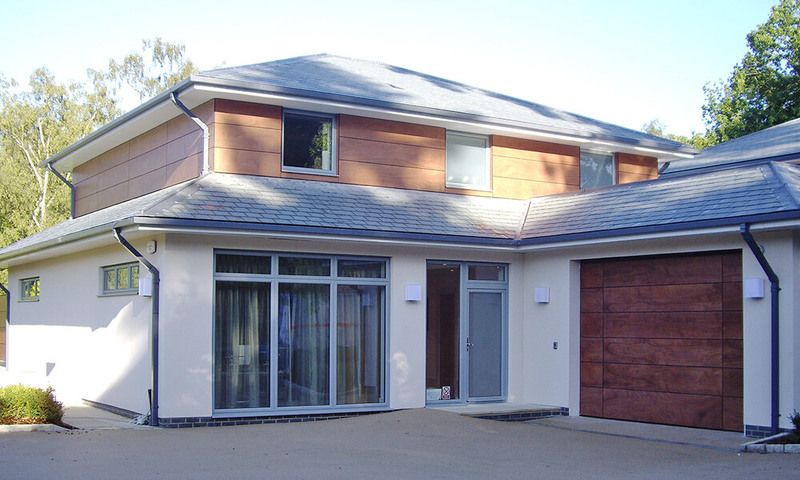 An award winning development of three £2.5m houses on a private road in Surrey demanded something rather special from us. 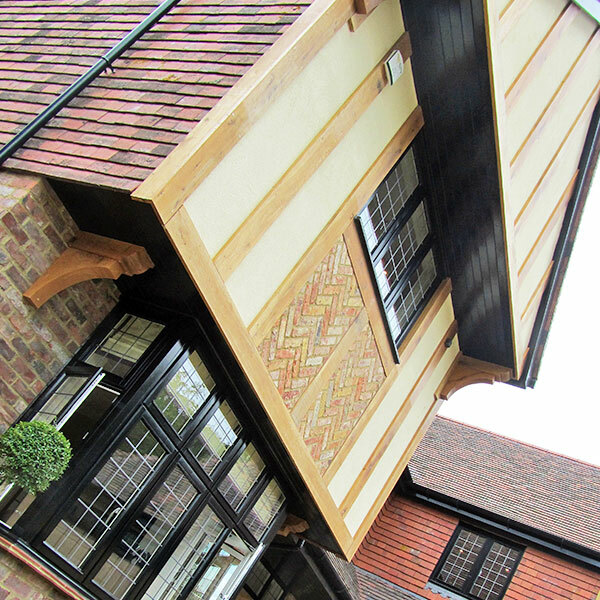 We delivered to a gold standard. 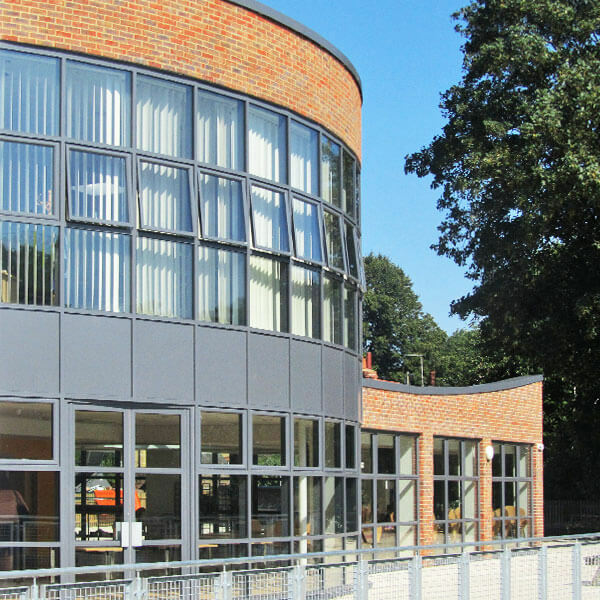 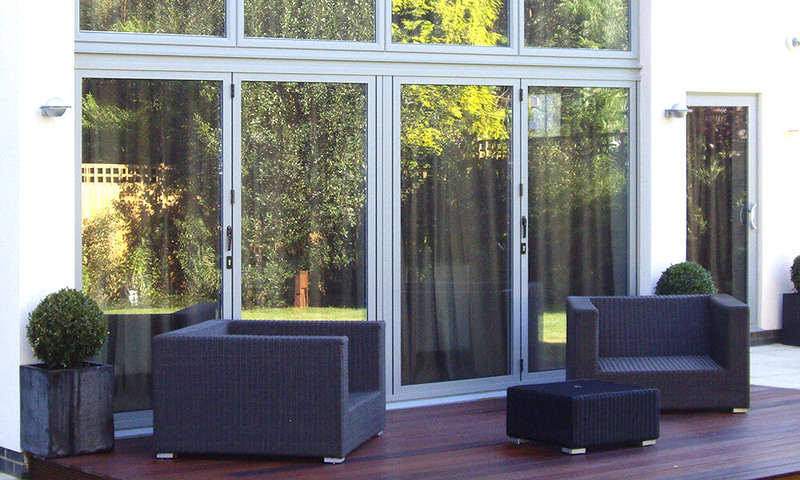 We were asked to design, supply and install aluminium windows and doors, including smooth rolling bi-fold doors and sliding patio doors. 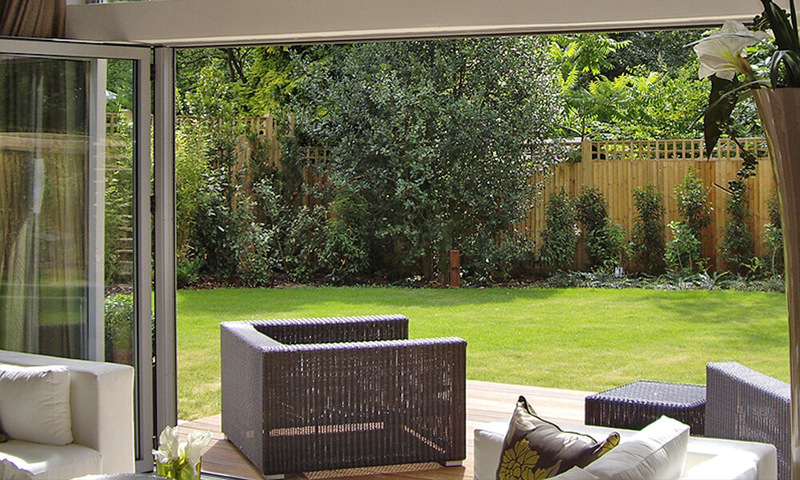 These elegant doors are ideal for outdoor entertaining with a real sense of the patio being an extension of the living space. 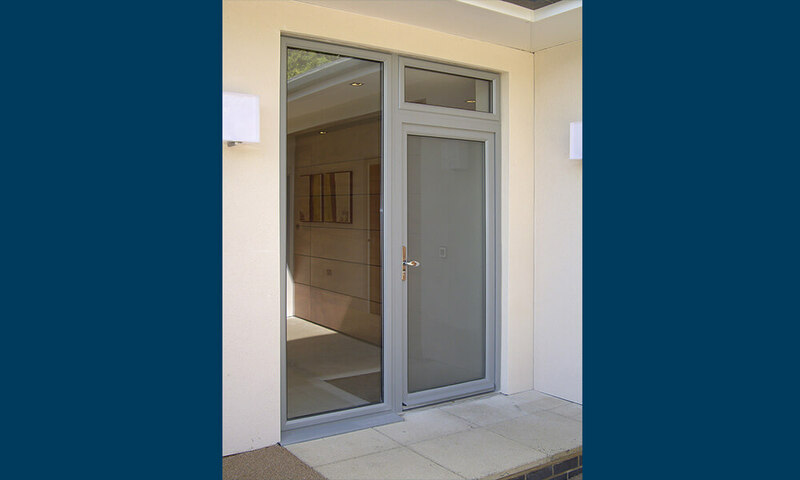 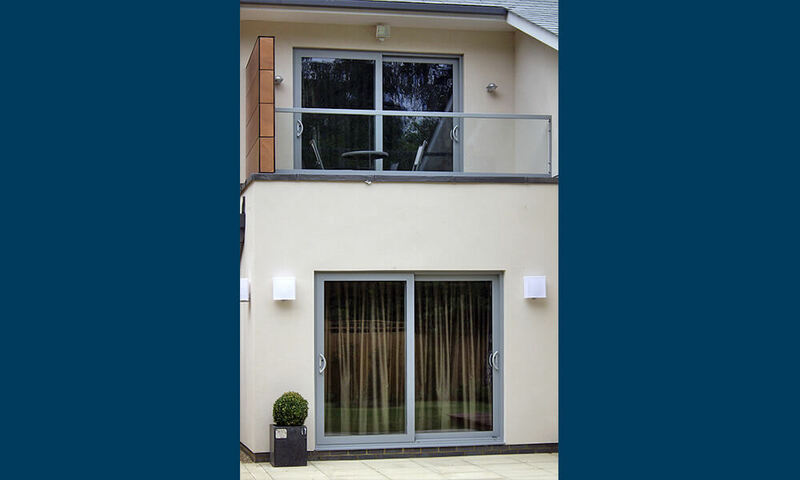 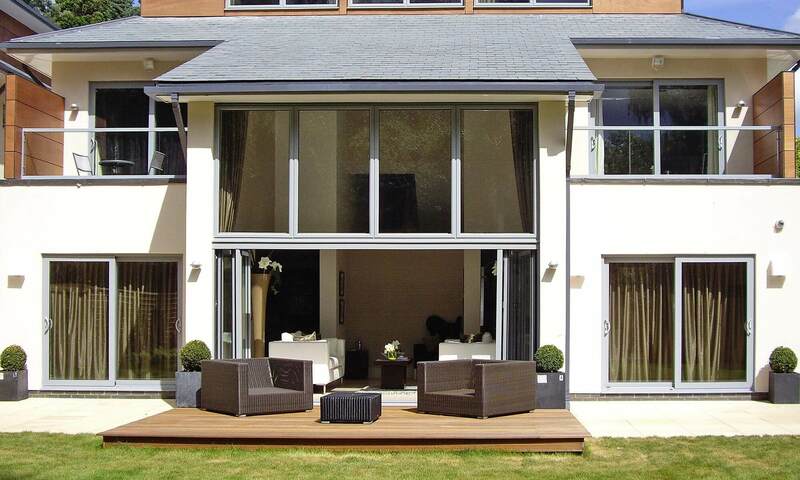 The light grey aluminium windows and doors offered a timeless elegance that complemented the exterior perfectly. 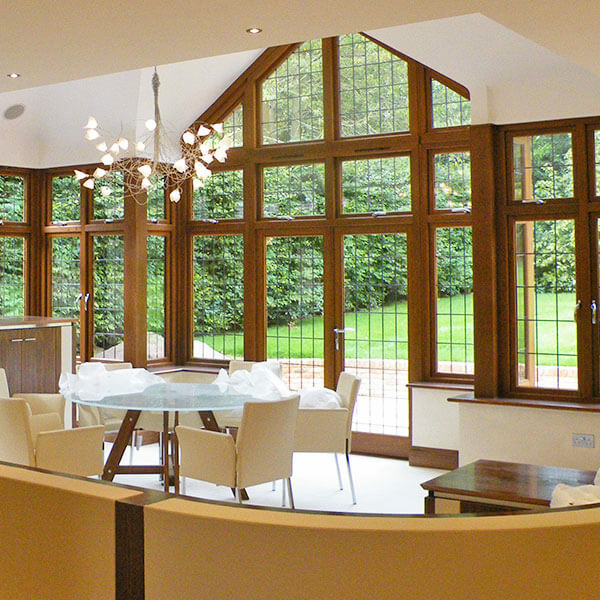 The windows were modern and slim equal sight lined.